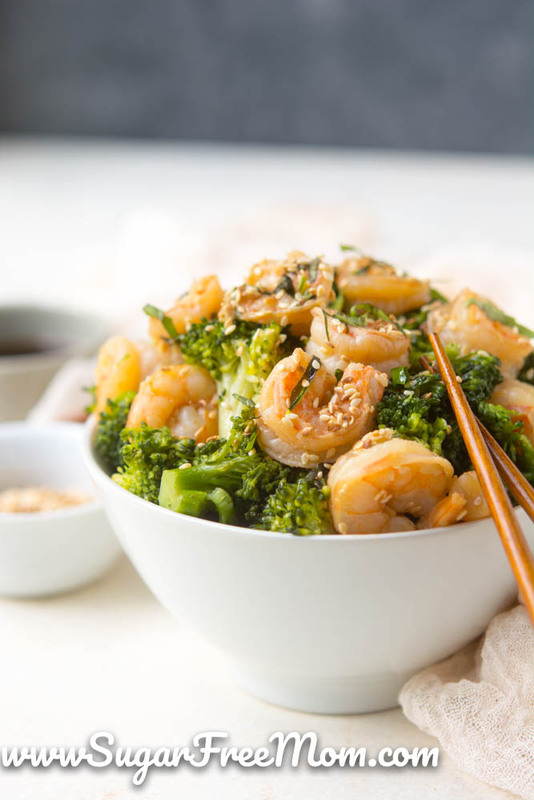 This Easy Stir fry Sesame Shrimp is made in under 15 minutes! 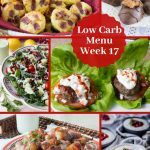 It’s sugar-free, low carb, keto and gluten free! Thank you to Sweetleaf Stevia for sponsoring this post. 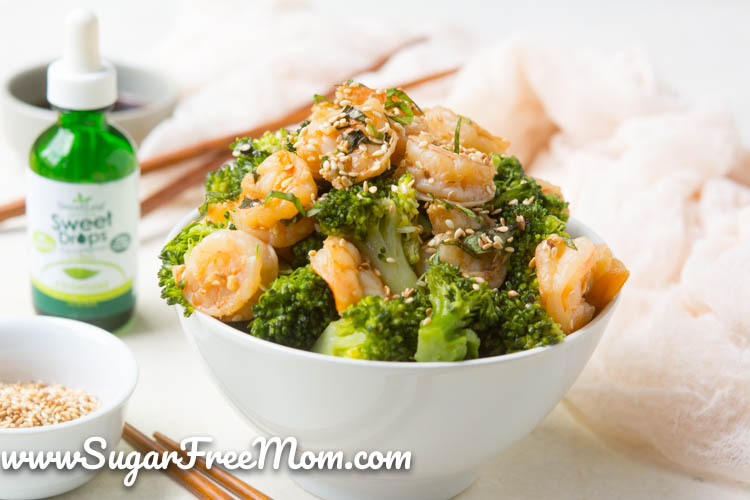 When you need a quick meal for busy weeknights, this Tasty Low Carb Sweet Sesame Shrimp can be on the table in 15 minutes! 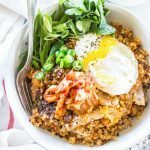 It’s a quick and easy, but healthy option for any night of the week! 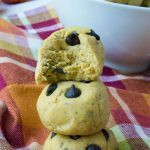 It’s gluten free, grain free, keto, low carb and even low calorie! My family love shrimp, so getting them to try this new recipe wasn’t hard. 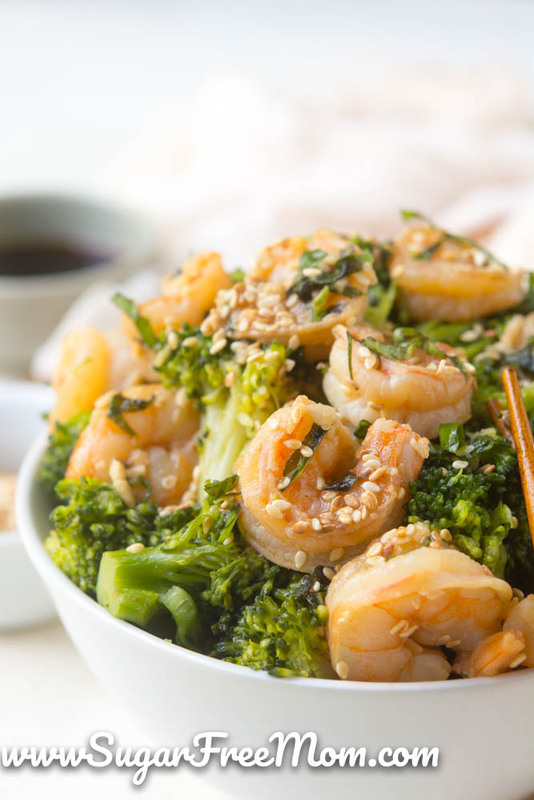 Of course getting them to eat the broccoli I chose to accompany the shrimp was not as easy, LOL! 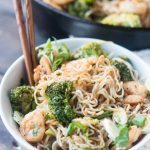 Cauliflower rice or even Low Carb Miracle Noodles would be equally as delicious to top your shrimp on. My hubby said, “It’s like a party in your mouth!” when he snuck a bite after I had just made it. 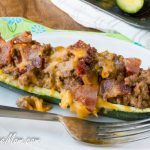 I agree with him and each picky kid loved this recipe as well! 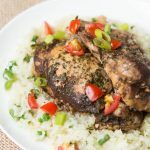 With just a hint of sweetness and not too overpowering this makes for a flavorful and fast meal. I think the toasted sesame seeds give this recipe some nice texture and flavor. Add some steamed or roasted veggies and a salad and dinner is served! I’d recommend my Roasted Garlic Provolone Cauliflower Rice and Parmesan Garlic Broccoli and Cauliflower! 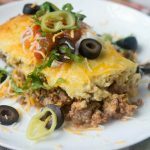 Please See my Recipe over on the Sweetleaf Website with Whom I am Honored to be in Partnership with! Link is below. Many rice vinegars are seasoned and contain sugar so read the ingredients list before buying. Here’s the one I used that is sugar-free. I agree with you Ilene! 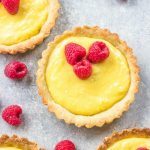 There are some fantastic recipes here but it’s not worth the hassle trying to pin something. I, too, had difficulty trying to access the Sugar-free Sesame Shrimp recipe. 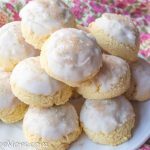 I went to the Sweet Leaf website, but was redirected to the Food Lion website and never found the recipe! 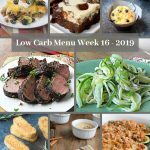 Will you please post this recipe so folks can actually get the recipe? I also was having trouble finding the recipe but I went to your facebook page and got it from there after I liked the page. On my home computer the link is not where Brenda says it is “after the last recipe picture”. On my computer it appears way past the last picture and past several advertisements. I found it from the commenter who said the link is found ” above related posts”. I appreciate your patience Brenda and your kindness in providing free recipes that I so enjoy making for my family.